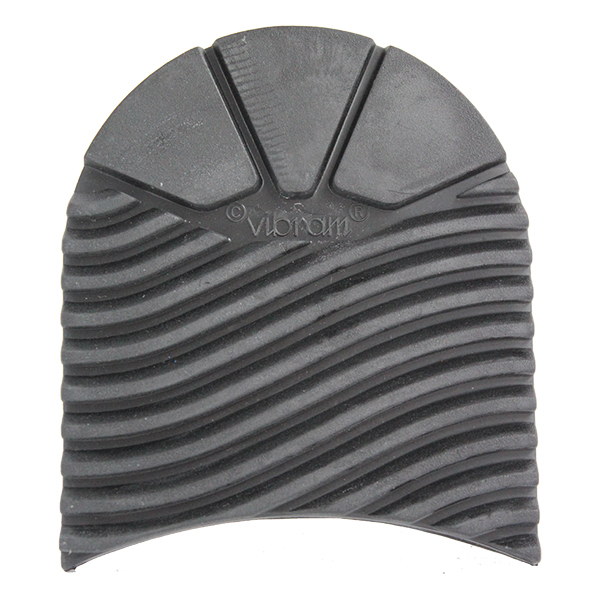 The Vibram Vienna Half Sole has been especially designed for the repair sector. 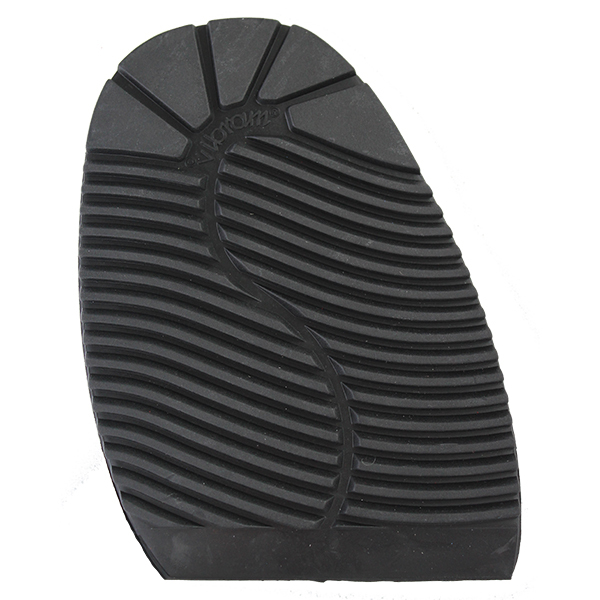 Manufactured from a soft comfortable rubber, the half sole are 6mm thick and feature a heavy wave pattern. Vienna Half Soles also feature the Vibram classic slip resisting design. Black – Size 43/46.